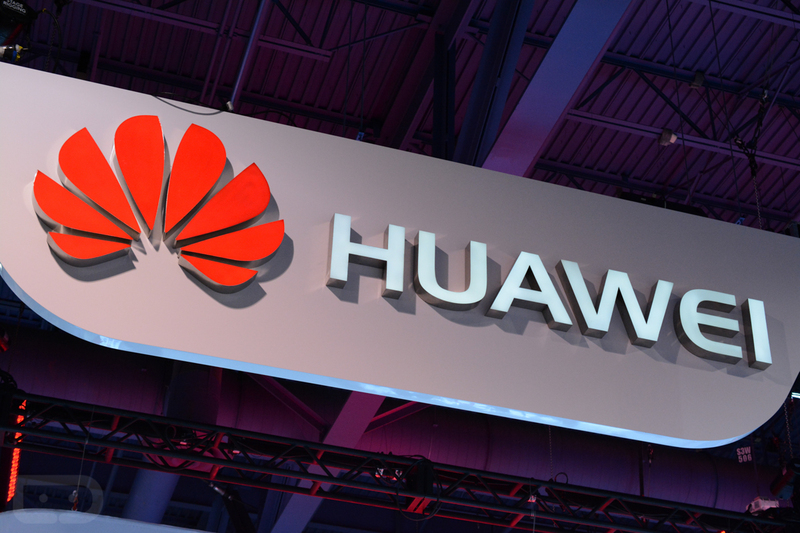 Plans of Honor, Huawei’s global e-brand, are making the rounds ahead of this month’s MWC in Barcelona. According a report from Russia, China’s Honor V9 will be branded as the Honor 8 Pro in markets like the US, bringing a flagship-worthy set of specifications for what should be an affordable price. As reported, the Honor 8 Pro will feature a large 5.7″ QHD display, Kirin 960 processor, 4GB RAM (6GB in other markets), 3,900mAh battery, SD card support, dual rear-facing cameras, fingerprint reader, plus EMUI 5.0 on top of Android 7.0. 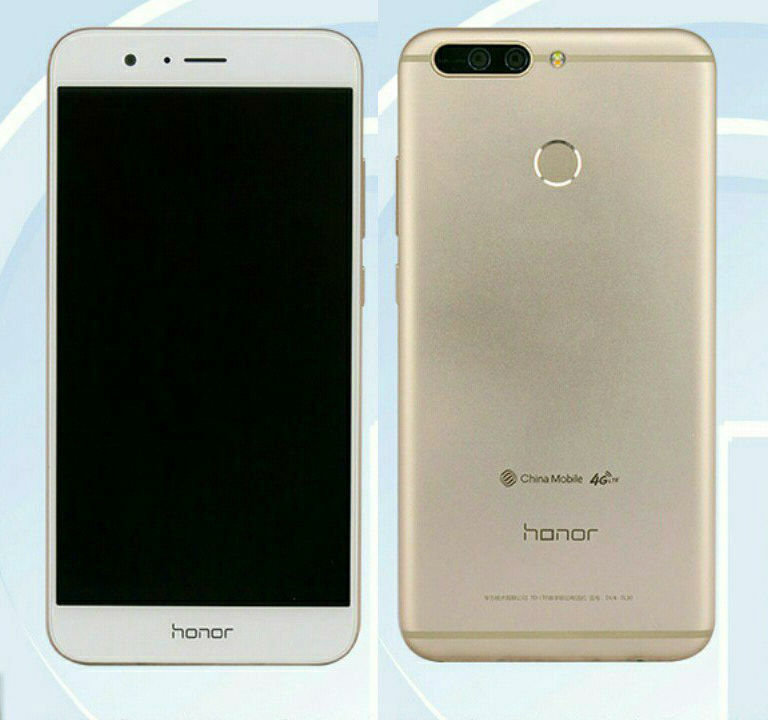 If these specs are indeed accurate, we must say, Honor could have a serious contender here. Rumored to launch in late March, there is no concrete price floating around, but with MWC so close, that info should come shortly. One thing we do know, Honor tends to price its devices competitively, leading us to believe that even with a list of specs such as this, it should be obtainable for all. As for my claim that it could be a serious contender here in the US, I’m telling you, EMUI 5.0 is nice. I have used it quite a bit on the Huawei Mate 9 (similar specs to this reported Honor 8 Pro) and I never ran into any issues on the software side. Heck, even the Mate 9’s hardware was top notch, so consider me excited about this Honor 8 Pro. What’s your take on Honor so far? Willing to give them a shot?